I like a good beer. My top 10? *My #1 really varies, depending on the day and my mood. At any rate, I’m glad to live in a state that appreciates beer – where I can procure some wonderful locally brewed beers, and get my favorites from the U.K. easily. 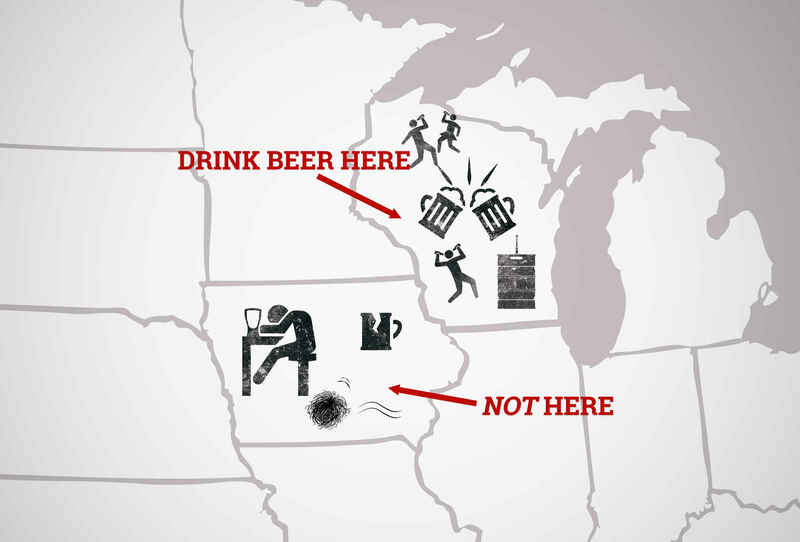 Thrillist.com agrees – and has put together its ranking of every state based on the quality and quantity of the beer they produce. California was #2, only surpassed by Oregon (which I have to say does have some wonderful brews). How did your state do? And what’s your favorite beer?